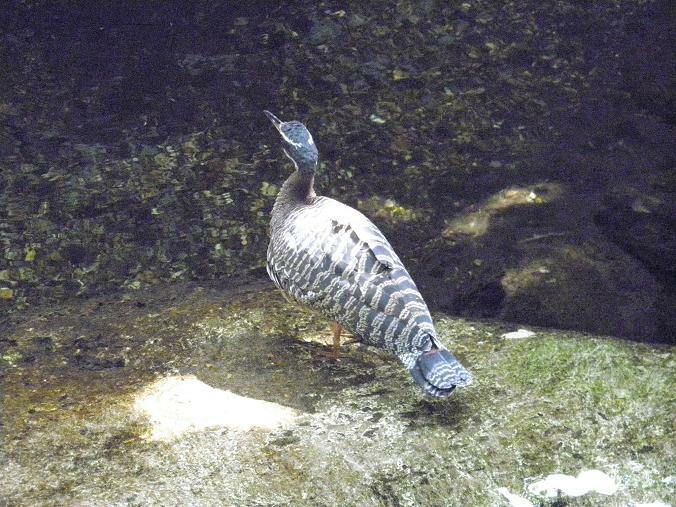 Went to the Moody Gardens on Galveston Island, TX. 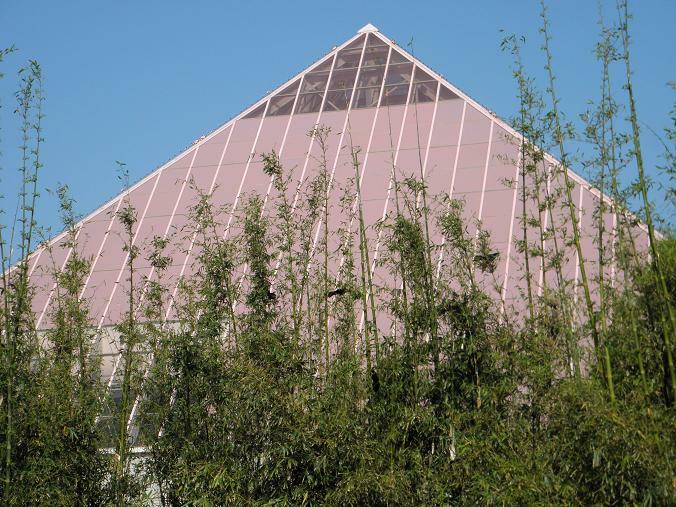 It's made up of 3 pyramids, a blue aquarium one, a pink discovery museum one and a white Rainforest one. 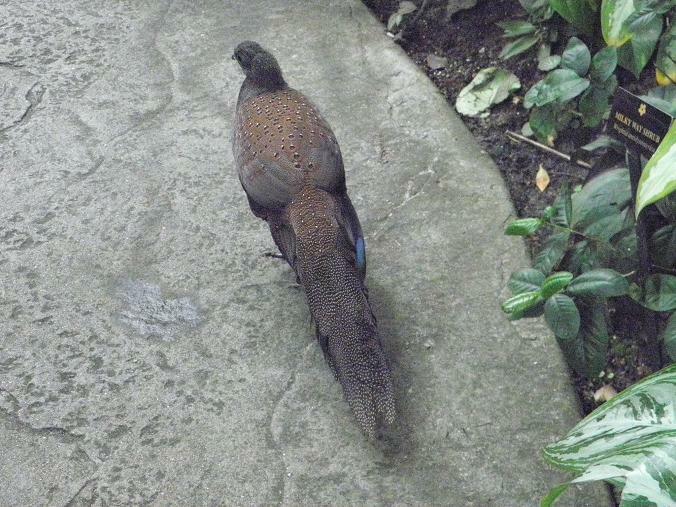 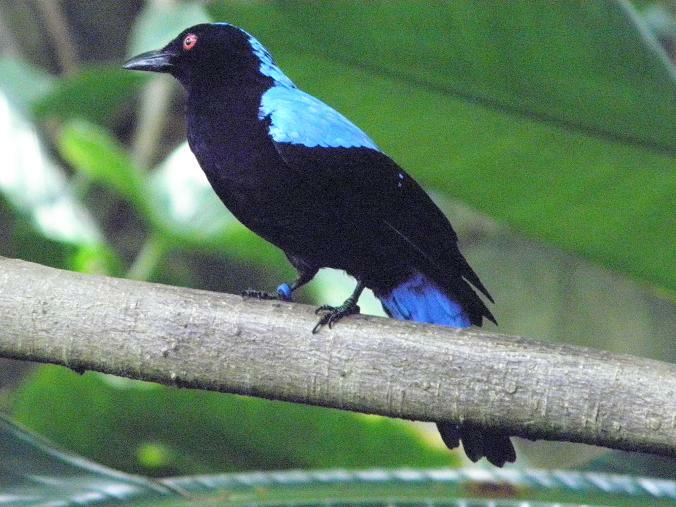 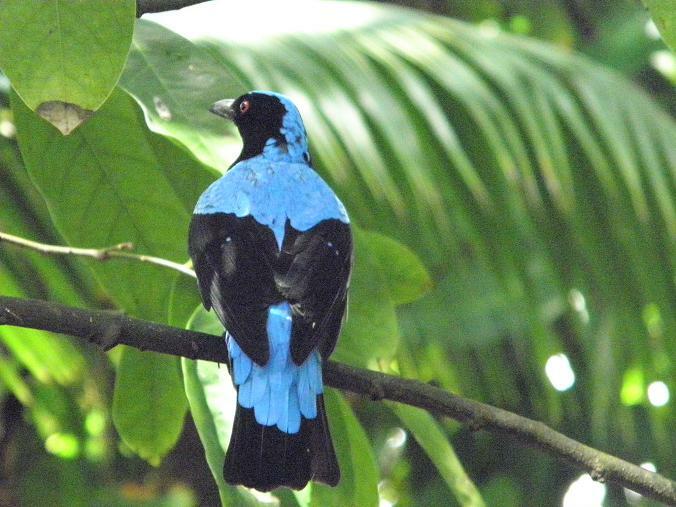 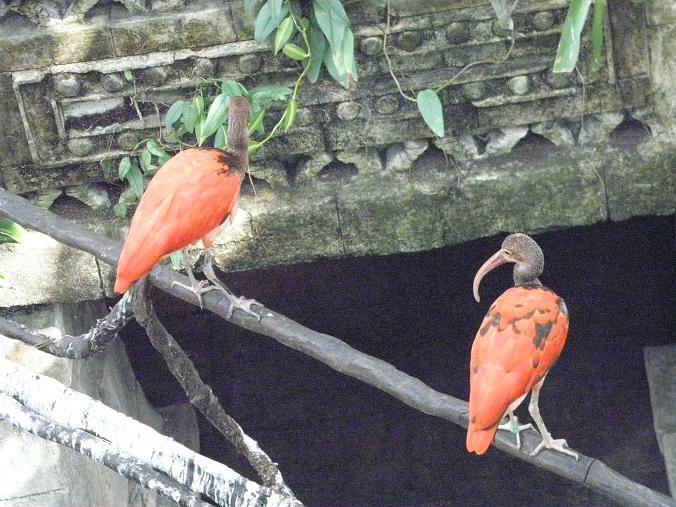 Saw these gorgeous birds in the Rainforest, which sampled all the rainforests of the world. 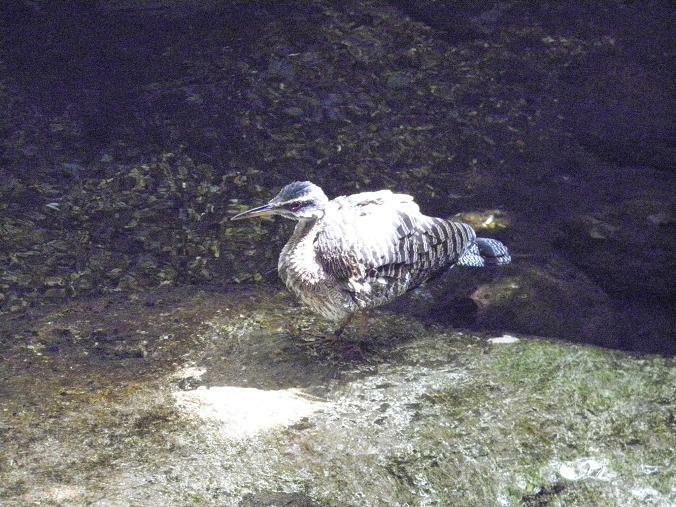 Immature S. Ibis; he tried to eat my toes! 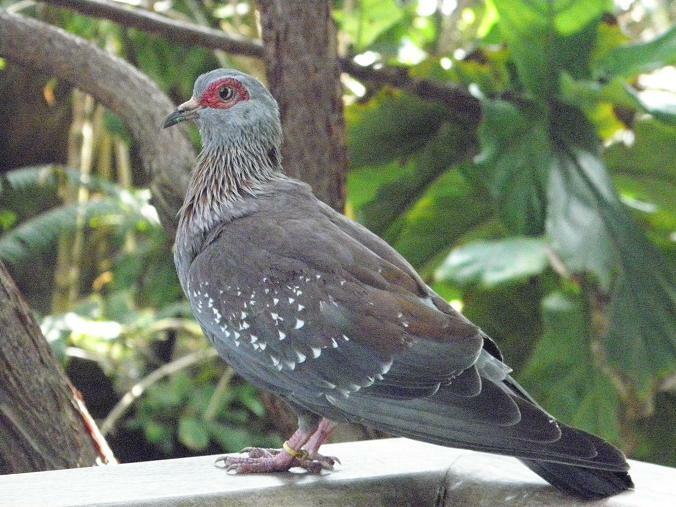 I love the startling birds; those are birds I would never see in real life! 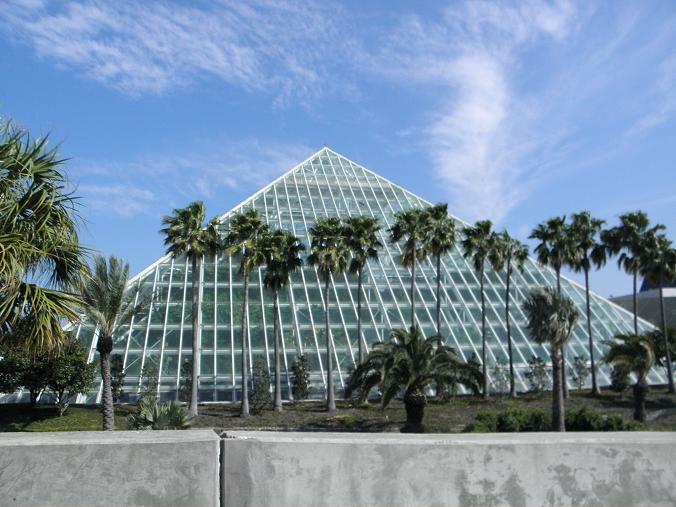 Last time we were in Moody Gardens, Hurricane Ike had come by the year before and flooded the Rainforest pyramid; it had to be emptied and started over, so we did not get to see it. 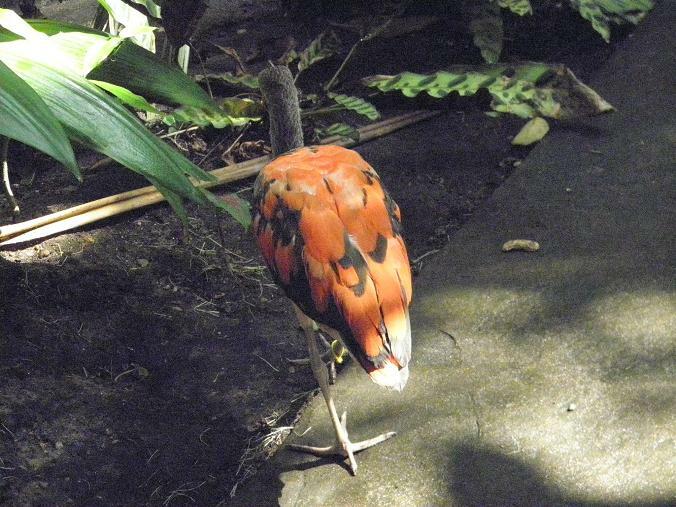 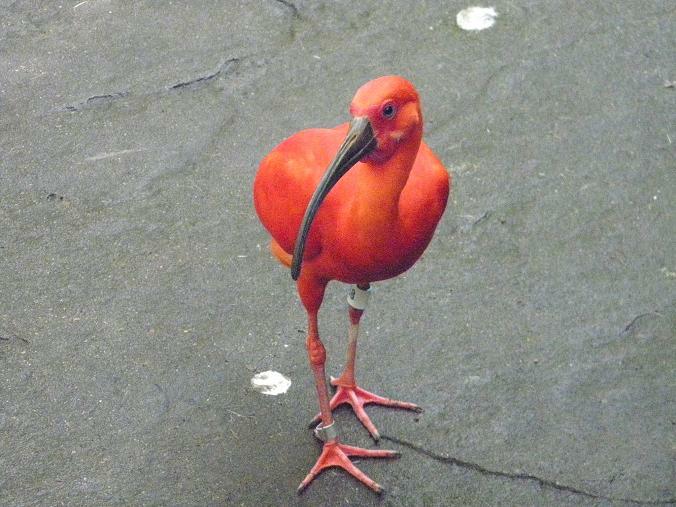 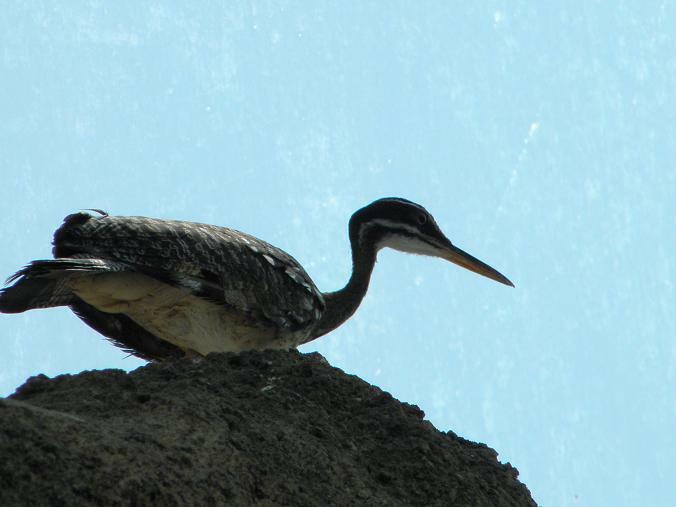 In 2011, it re-opened with even more birds, animals and plants. 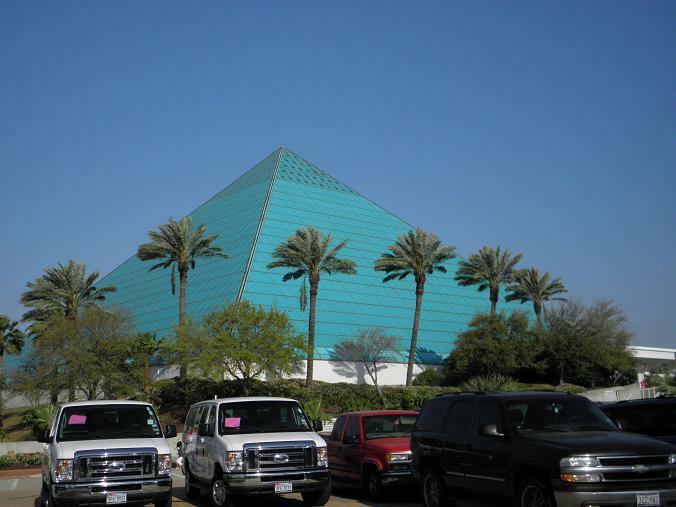 It was the highlight of our Galveston stay!